Angels Breath justified his tall reputation with an impressive display in the Grade 2 Sky Bet Supreme Trial at Ascot on Friday. It was a big ask on his Rules debut but Angels Breath wins the Grade 2 Sky Bet Supreme Trial Novices' Hurdle @Ascot, justifying his tall reputation in some style. 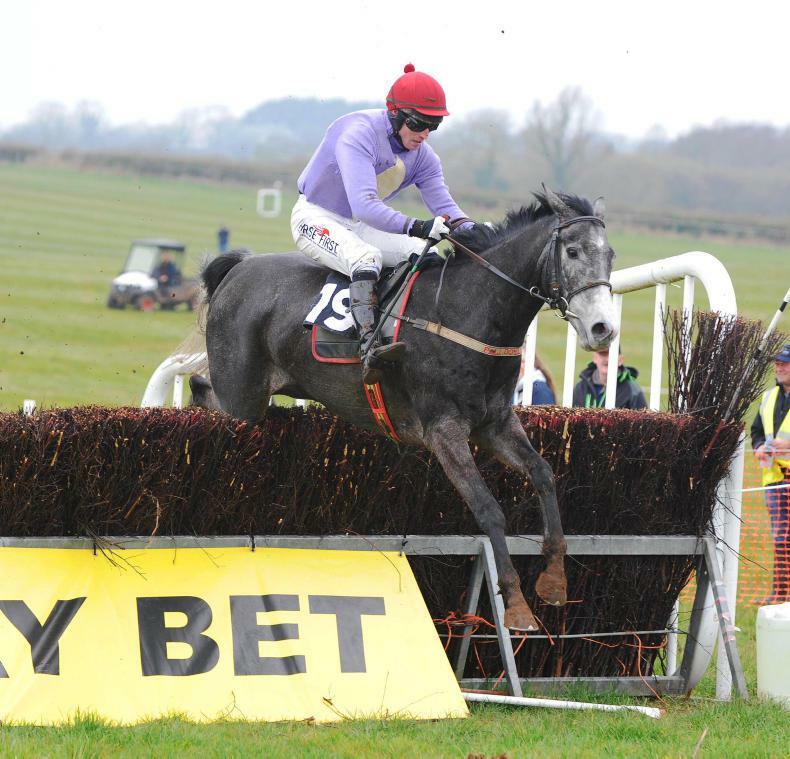 The Irish point-to-point winner was a heavily-backed favourite to make a winning debut under rules at Cheltenham last week – only to be withdrawn on account of unsuitable ground. He was instead pitched in at the deep end in a Grade 2 better known as the Kennel Gate Novices’ Hurdle and the fact he was a 6/4 favourite to see off more experienced rivals was perhaps indicative of the regard in which he is held by Nicky Henderson. Just four hurdles were jumped after the flights in the straight were taken out due to the prevailing high winds. Nico de Boinville settled Angels Breath on the heels of the leaders for much of the two-mile journey, with Danny Kirwan and Harry Cobden setting a sedate pace in front. Danny Kirwan remained in the lead rounding the home bend, but Angels Breath was moving powerfully in his slipstream and comfortably stretched clear to score by four and a half lengths. Henderson said: “At Cheltenham the ground was a bit on the quick side and then after the first race today it looked horrible. "You had to be impressed with that," says Nicky Henderson after Angels Breath makes a winning start to his career under Rules at Grade 2 level. “I spoke to the owners (Dai Walters and Ronnie Bartlett) and they said ‘do what you want to do’. I said we should probably take him out, but we had to get him out there. We’ve always thought he was good and he looked very good in his point-to-point. 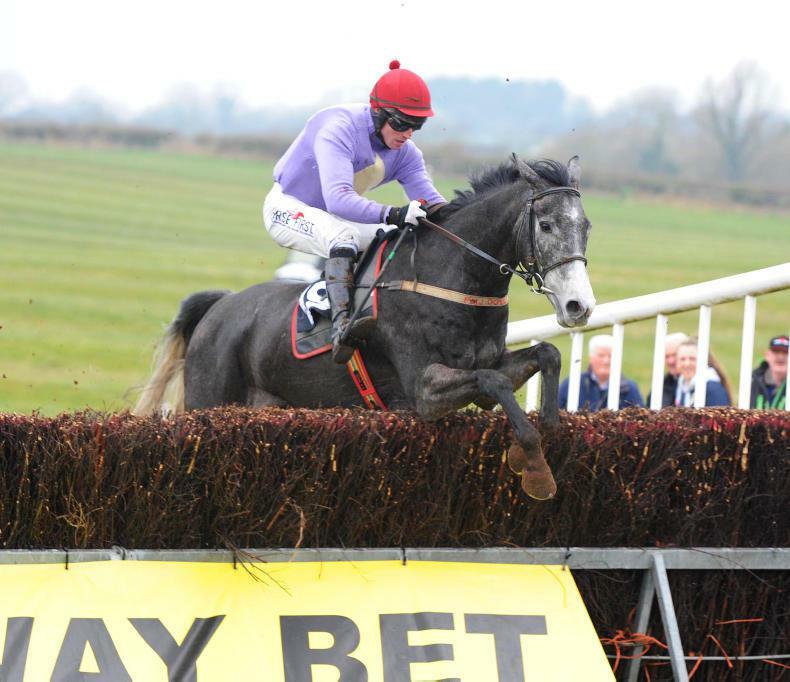 Angels Breath was cut to a best-priced 12/1 for the Supreme Novices’ Hurdle at Cheltenham in March, making him the second-favourite behind the Willie Mullins-trained Annamix. A son of Shantou, Angels Breath was bought by Dai Walters for €85,000 at the Goffs Land Rover Sale. He was sent to Co Tipperary handler Pat Doyle and won his point-to-point at Maralin, Co Down in April on very heavy ground. Assessing his strong team of novice hurdlers, Henderson added: “It’s a nice problem to have and they will all have to sort themselves out. This horse is a two miler, I’m sure. Vinndication stretched his unbeaten record to six after gaining the most significant success of his career with victory in the Noel Novices’ Chase. Having made a winning start over fences at Carlisle, the Kim Bailey-trained five-year-old added to those gains with a slick round of jumping in the Grade 2 prize. Taking control of matters over two out, the 8/13 favourite pulled out more than enough from the back of the last to defeat Jerrysback by a length and a half. The winner was halved in price to 10/1 by Coral for the RSA Chase, while Paddy Power went 12/1 for the same race. Bailey said: “He is just a very nice horse and we’ve always thought a lot of him. He doesn’t show much at home, but he doesn’t need to. “We will try to keep it that way (unbeaten), as it doesn’t happen very often. There is the Scilly Isles at Sandown and that would be a possibility. 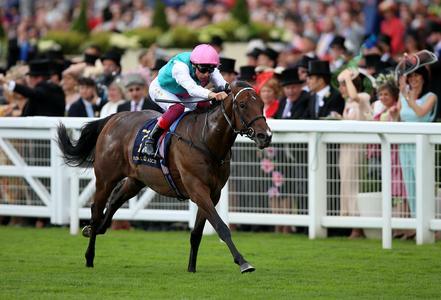 The Gold Cup-winning trainer added: “Today was a test for him and I’m happy to go up another Grade with him. Cheltenham was the aim last season, but he had sore shins and that’s why I stopped. 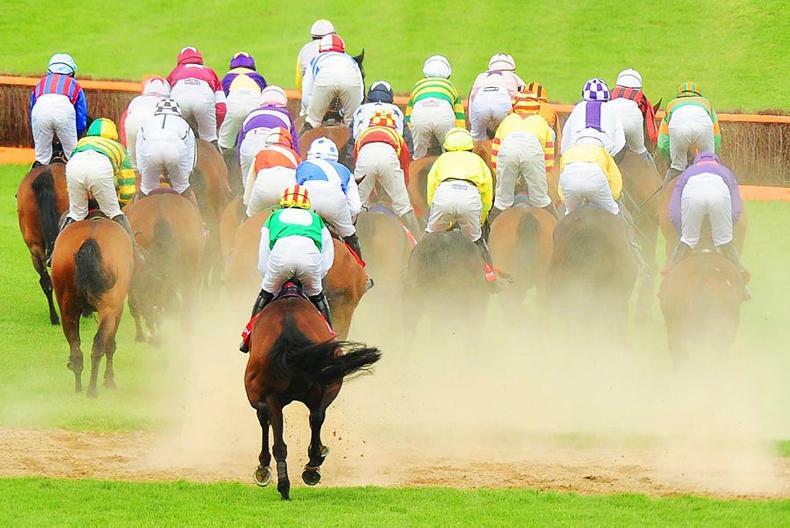 “Chasing was always going to be his game, as that his why we went straight from a bumper to a hurdle race. I always felt this was going to be a good season for him. David Pipe may be lacking an established Grade One performer at present – but Eden Du Houx could help fill that void as the season goes on after claiming listed glory in the bumper. 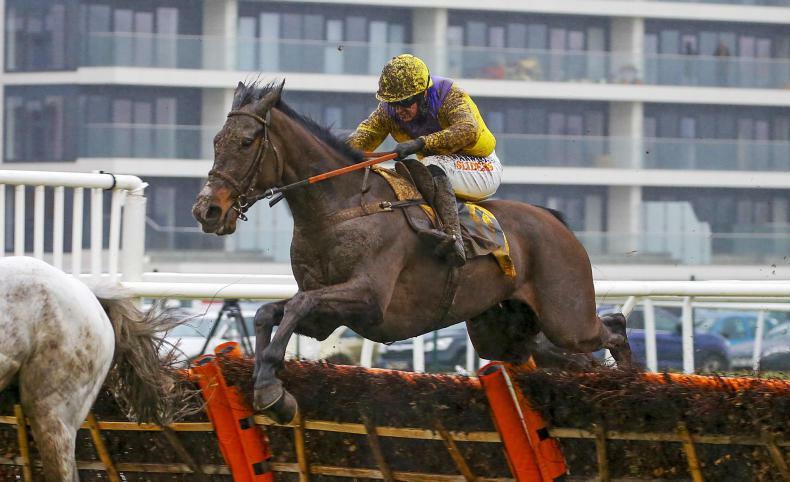 After making a successful debut under rules at Plumpton earlier this month, the four-year-old gelding took his form to a new level when making all in the St Andrews Holdings Championship Standard Open National Hunt Flat Race. The Pond House handler said of the 8/1 winner: “I was not sure about making it with him, but these bumpers are usually go-slow and I said as he had the experience I thought we might as well go on. 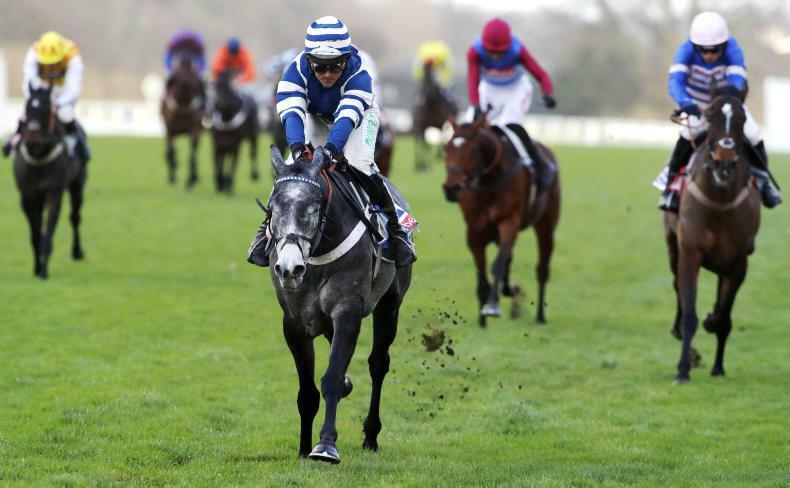 “He always does his work easy at home and I thought he would improve from Plumpton. I thought he would be a bit more impressive at Plumpton, but when he gets to the front he only does enough. There are few better tracks for an owner to celebrate their first winner at than the Berkshire course – and the 4 The Fun Partnership were benficiaries of that experience as the Fergal O’Brien-trained Ask Dillon (12/1) claimed the eventmasters.co.uk Maiden Hurdle. Partnership member Mark Craze said: “We were at Cheltenham last November and we thought it was about time we had a horse, as we live near Cheltenham. Darling Maltaix could be back in action as soon as December 26th after appearing to appreciate the step up to an extended two-miles-five-furlongs with a stylish success under Lorcan Williams in the Thames Materials Conditional Jockeys’ Handicap Hurdle. 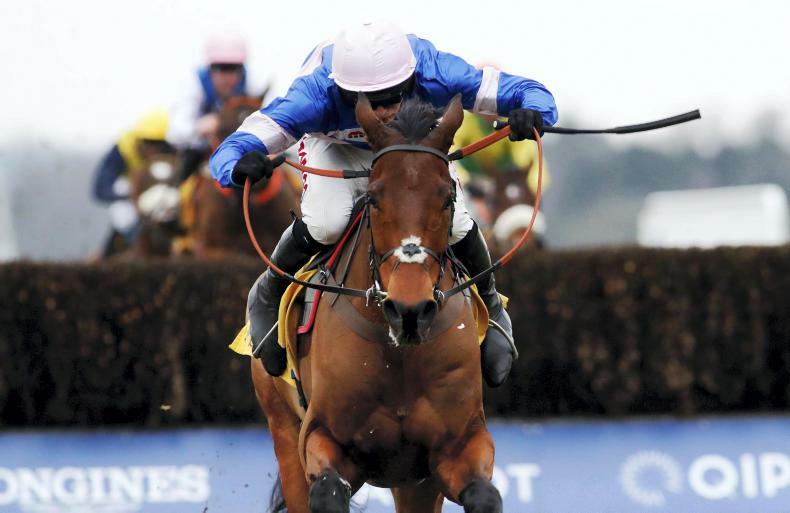 Winning trainer Paul Nicholls said of the 9/1 scorer: “We’ve got there at last, as he has been a bit frustrating. I said to Lorcan ‘drop him out stone last, then when you get to Swinley Bottom start picking them up, but don’t get there until the line’. He gave him a great ride. The Alan King-trained Azzerti ended a recent lean spell when getting up by half a length in the Bet With Ascot Novices’ Limited Handicap Chase.